April 24, 2018 April 24, 2018 orphanannimalsLeave a Comment on Welcome to our Mission! 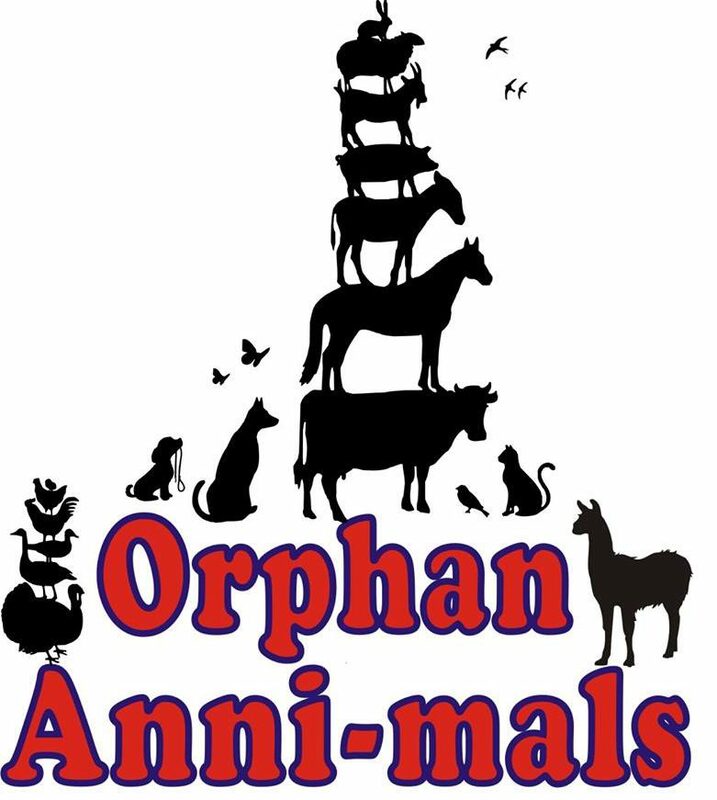 This is an exciting time for us here at Orphan Anni-mals as spring has finally arrived in New Jersey and we will be celebrating the anniversary of our 501c3 non-profit status. Our fearless leader has been rescuing farm animals for several years out of her own pocket book, and only with the coaxing of friends and family she decided to make it official and get her non-profit status. Congratulations Darla! So please join us on our journey of helping farm animals live out their days in comfort, with love and full bellies!